Home/Posts/Uncategorized/What Do You Think: Baptism? What Do You Think: Baptism? I would love to hear your thoughts on something that has been running through my brain lately regarding baptisms. 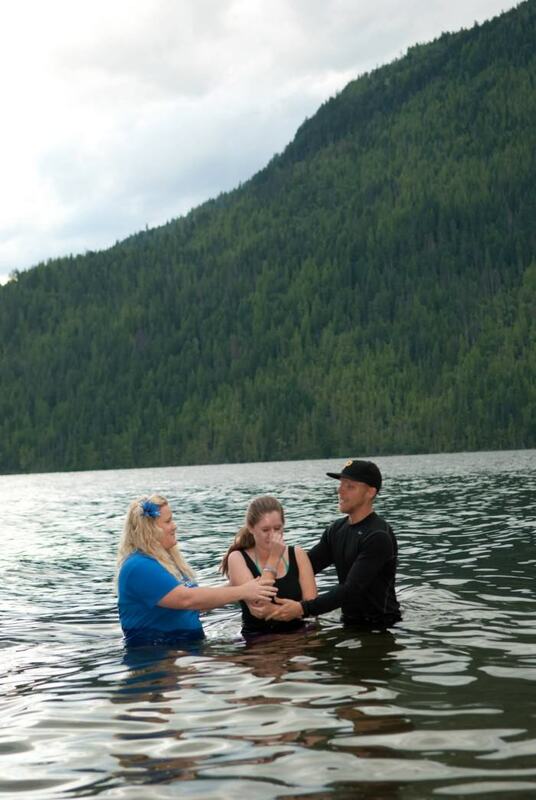 Do you ever get that gut check that a student may be getting baptized for the wrong reasons? They say the right things but something doesn’t feel right..do you go ahead and baptize them? What is our responsibility in making sure a student understands fully the statement they are making in baptism? What do you think? Share your insight!